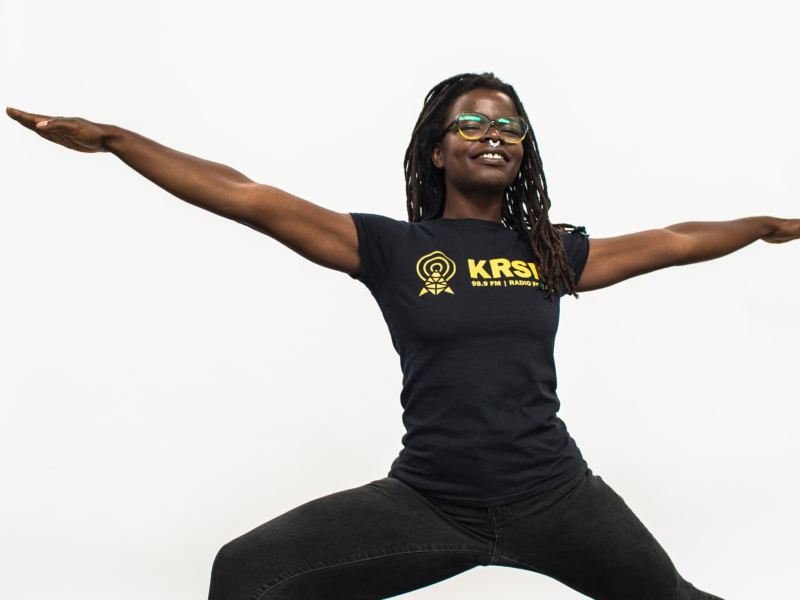 Invest in the future of journalism. 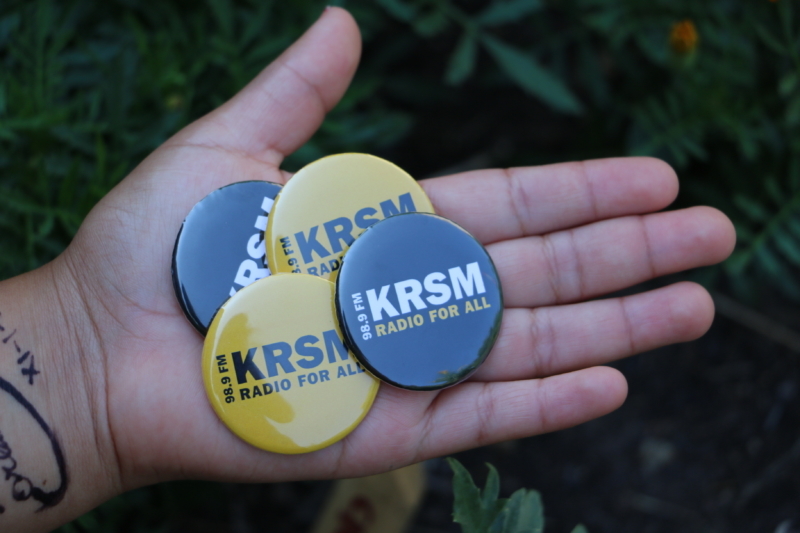 Support the media-makers of tomorrow by making a contribution to KRSM Radio today. 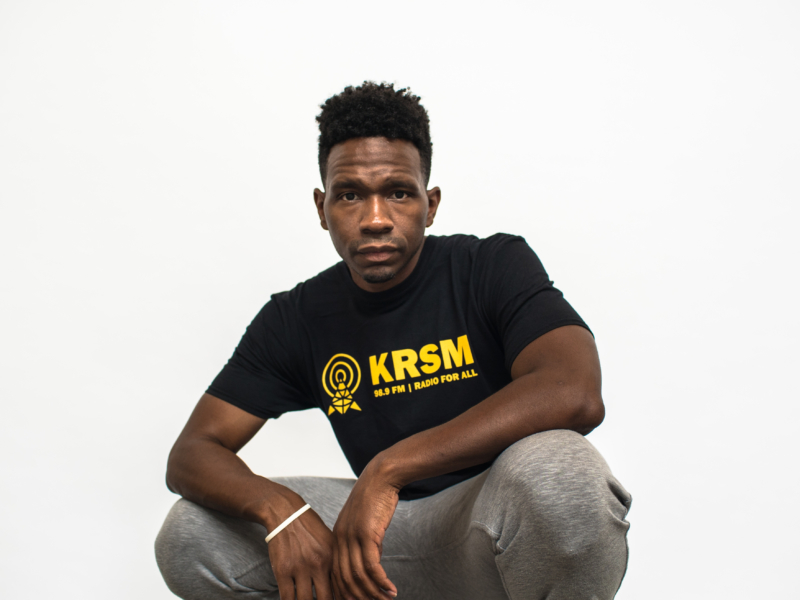 + Get cool KRSM merch with your donation! See details below. We know that you count on great journalists to help you understand what’s happening in the world, to dig for the answers to difficult questions, and to bravely tell the truth in the face of corruption. But our free press is under attack, and it’s never been more difficult to separate fact from fiction. The future of journalism depends on our ability to inspire youth to tell stories, ask questions, and expect accountability out of their leaders. 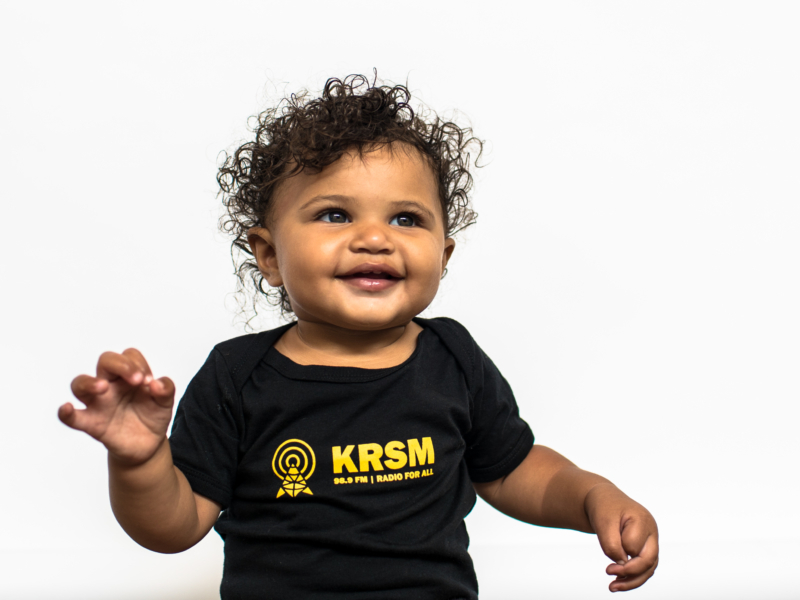 Please help KRSM invest in youth media. 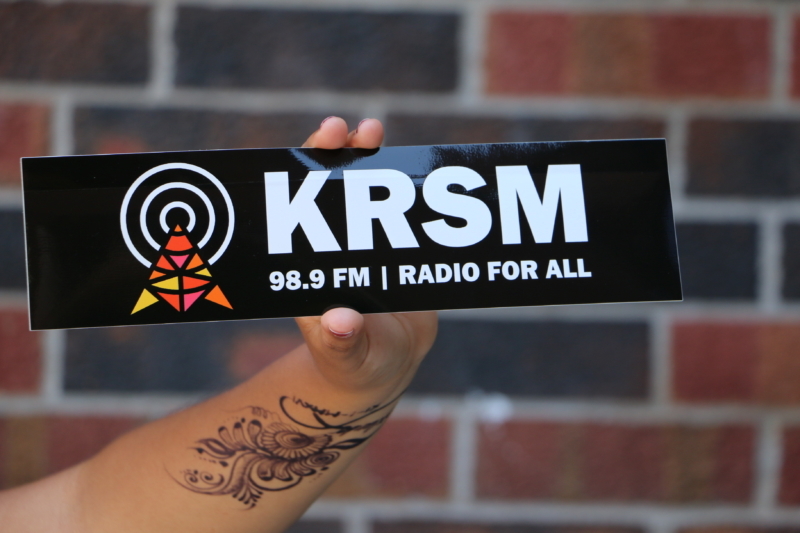 Your donation supports the creation of fantastic youth-led broadcasts, dozens of in-school workshops, and access to professional audio equipment. 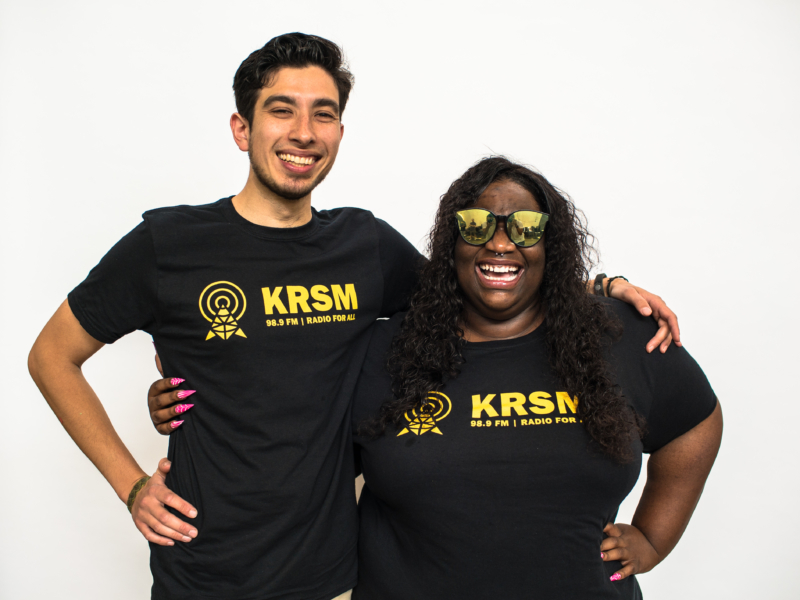 With donations of $5 or more, you get KRSM merch! 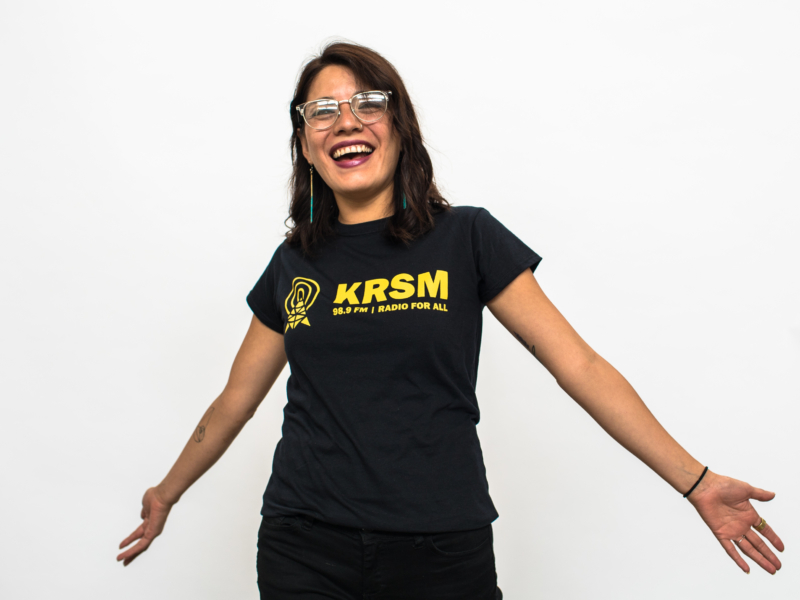 Only available through length of fundraiser: September 25th.